This Baby Hip-Waist Carrier reduces the stress on your back whenever you carry baby at home, at work or while you travel.With this carrier, baby can now ride facing in or facing out.This carrier is furnished with a mesh pocket, where you can also place your most important items.The belt has an adjustable strap that can fit most sizes and can provide utmost comfort and support. 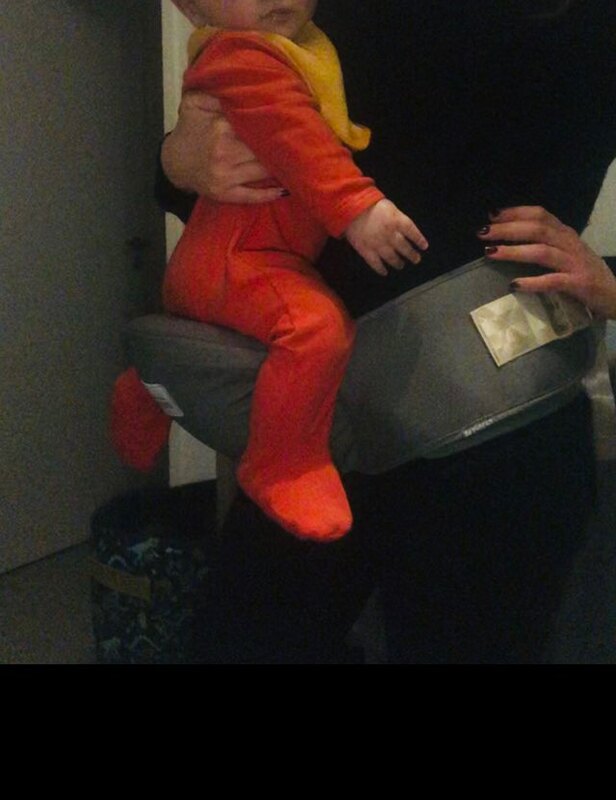 The Baby Hip-Waist Carrier is guaranteed safe because it is made up of non-toxic material. 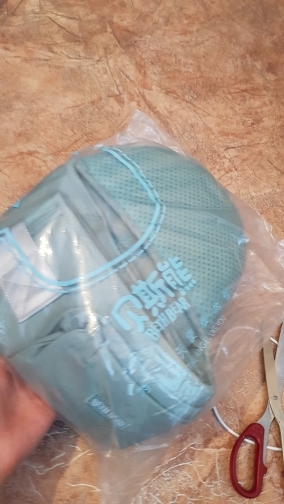 It does not have any unpleasant odors.It is made up of 100% polyester material, medical food-grade silicon surface and EPP shock absorbent cushion that can support baby well. 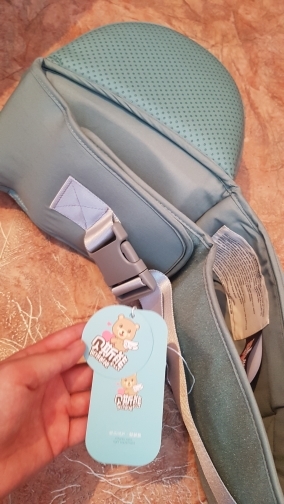 The Baby HipSeat Carrier is adjustable to fit any size waist (up to 47in.) It also snaps easily into place. It only takes seconds to put on or take off. Ideal for babies up to 70lbs! 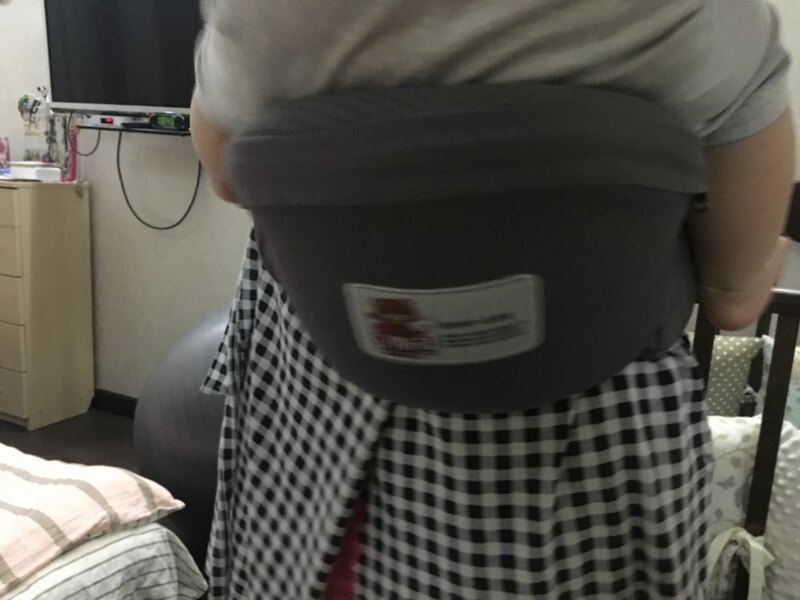 Unlike other baby carriers that require you to carry your newborn facing you or facing away from you, the baby hip seat allows you to hold your baby however you like. The days of strapping and unstrapping your baby to pick them up or set them down are over. 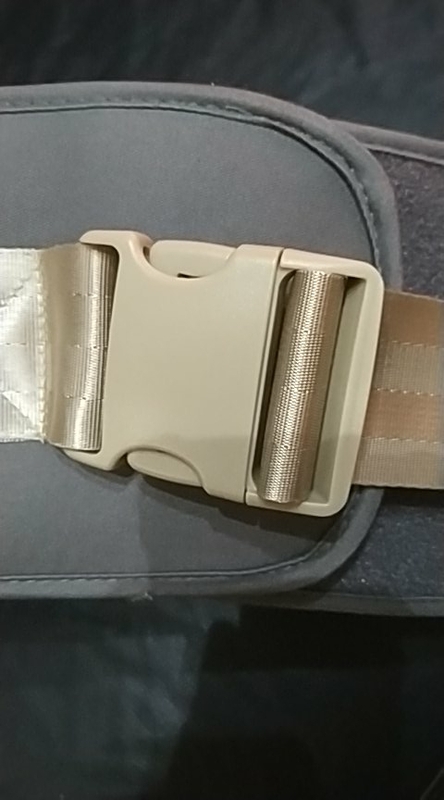 Since the baby hip seat and storage pack secures around your waist and not around your child, you can lift or set down your baby whenever you like. The storage pack allows you to conveniently store items limiting the need for a backpack or diaper bag. 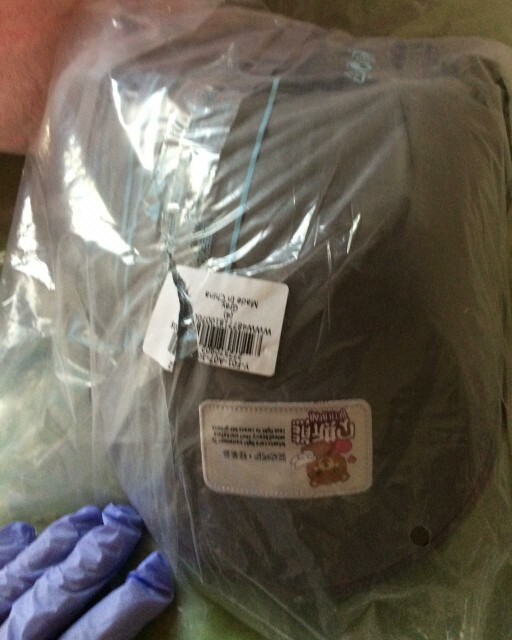 It even has a handy outer pocket for your cell phone. 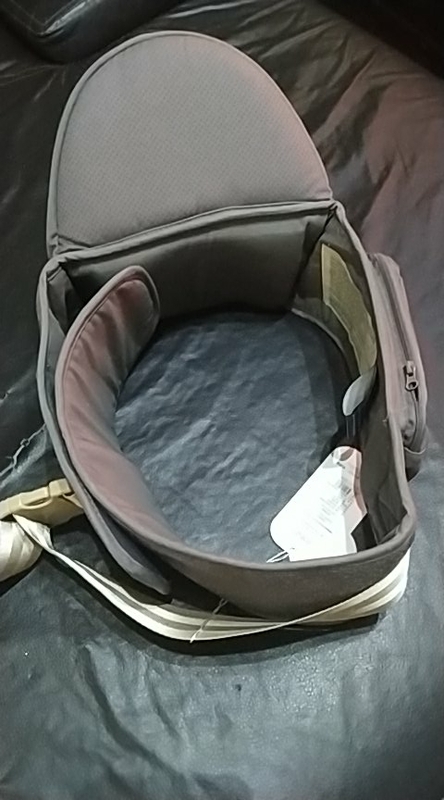 Our Original Baby Hipseat allows you to distribute your babies weight across your entire body so you don't have to continue to move the baby around in multiple positions to release muscle fatigue! 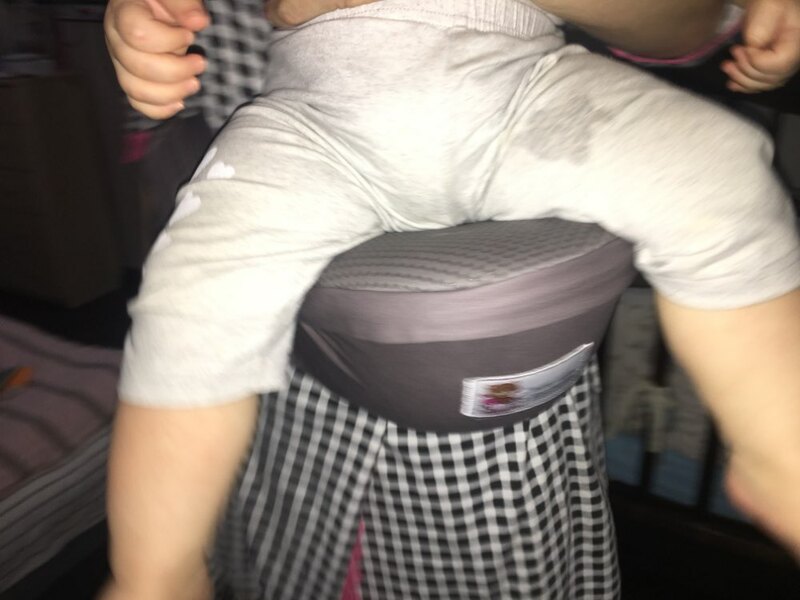 Approved by multiple doctors, the position that allows your baby's legs to rest on both sides of the Hipseat helps prevent scoliosis and other future ways of having spinal issues as an adult! 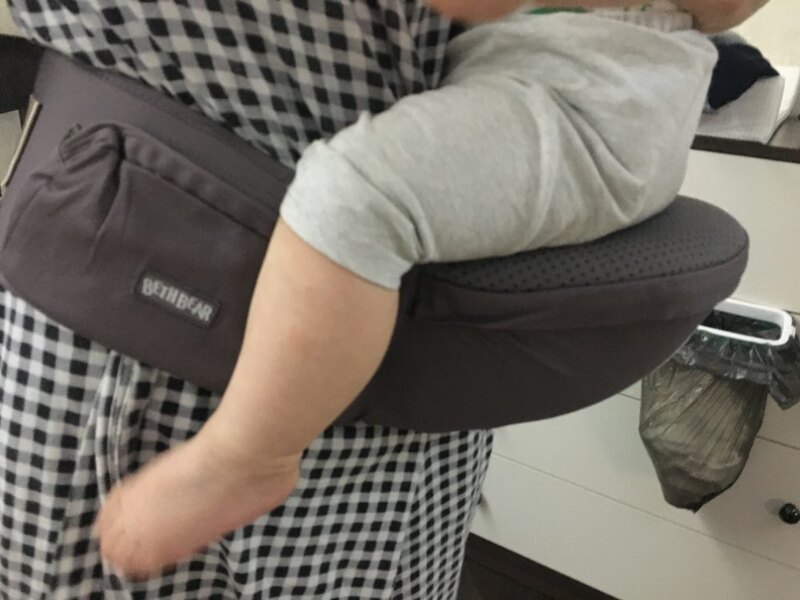 This is an amazing answer for diminished stress in your back when you carry your infant at your home, outdoors, or while you travel. 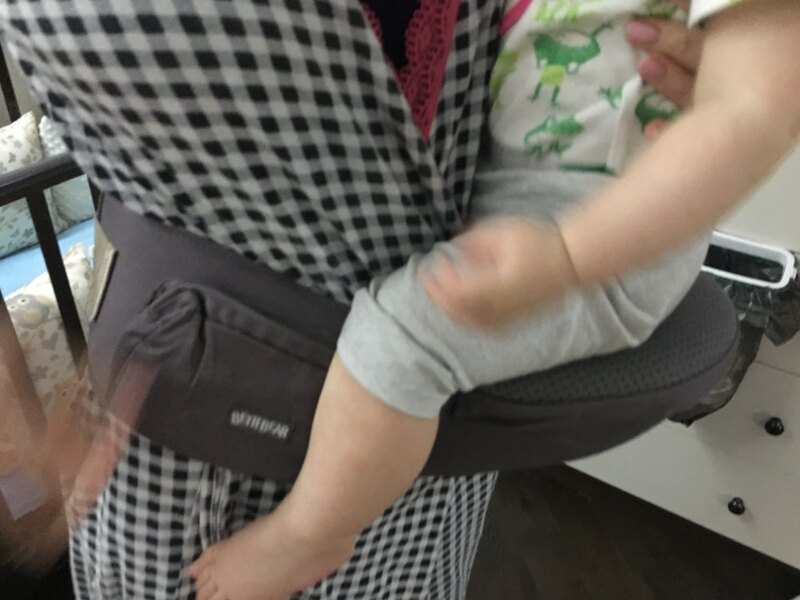 This is intended for young moms and dads who need to carry their youngster easily. 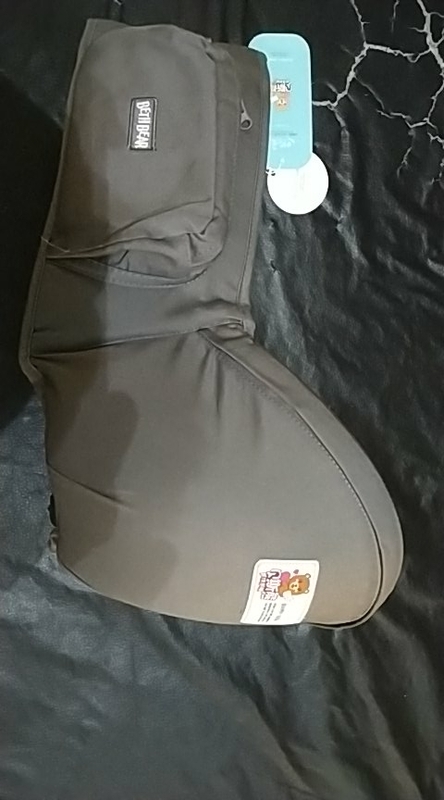 Approved by multiple doctors, the position that allows your baby's legs to rest on both sides of the Hipseat helps prevent scoliosis and other future ways of having spinal issues as an adult! The baby hip seat and storage pack comes in a variety of colors. Choose your favorite or buy several to match your wardrobe. Discount applied if 2 or more purchased! At The Trendy Ones, we truly believe we make some of the most innovative trendy products in the world, and we want to make sure we back that up with a risk-free ironclad 30-DAY GUARANTEE. It was 20 days before bishkek. The product corresponds to its description, very satisfied. I recommend to everyone. Super fast delivery in 10jrs! Great quality and good quality. The size fits impeccable even to my companion. It is highly recommended. 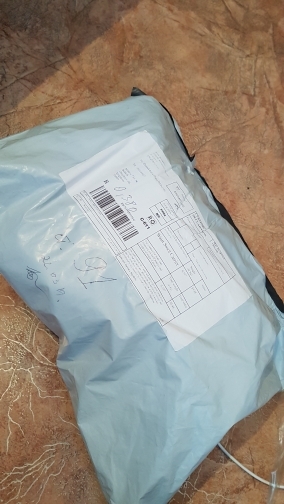 The product met my expectations, arrived in established time. It's cool! 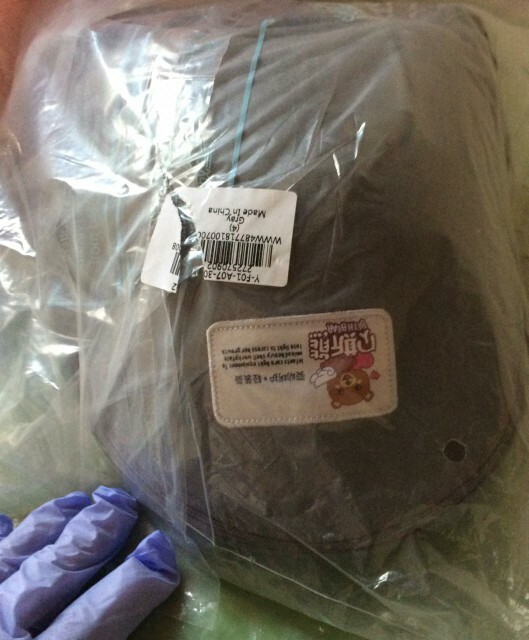 It came in a month,, the quality of norms!